Alright, so there are times when we need to eliminate the background from an image. Well, maybe you want to put an object to a different background, or maybe you are a web designer and wants a cleaner looking image. Whatever the case might be the thing is that you want to a background transparent and you want to do it quick. Now, not everyone has the Adobe Photoshop installed, neither everyone knows how to use it. 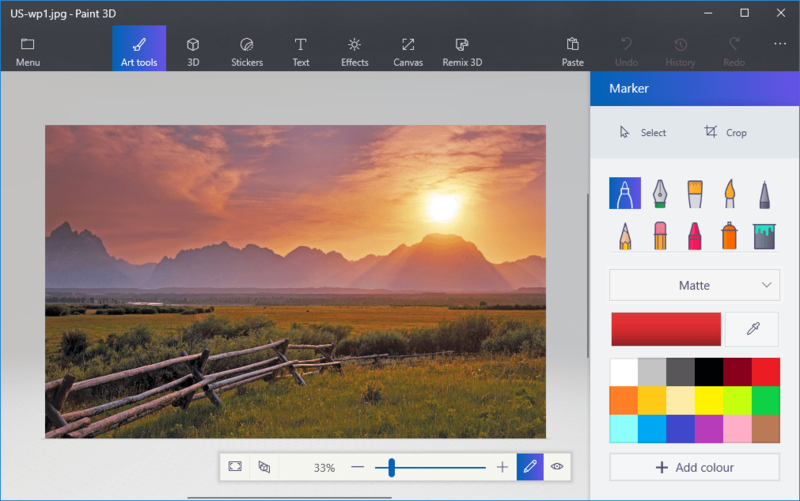 But what the most of the people does have and is quite used to is the Paint and the Paint 3D. Well, that’s what we would be using today for this tutorial. So without wasting any more time, let us jump right into it. Should we? You don’t need any professional photo editing software on your PC in order to make a background transparent. Yes, you read that right. 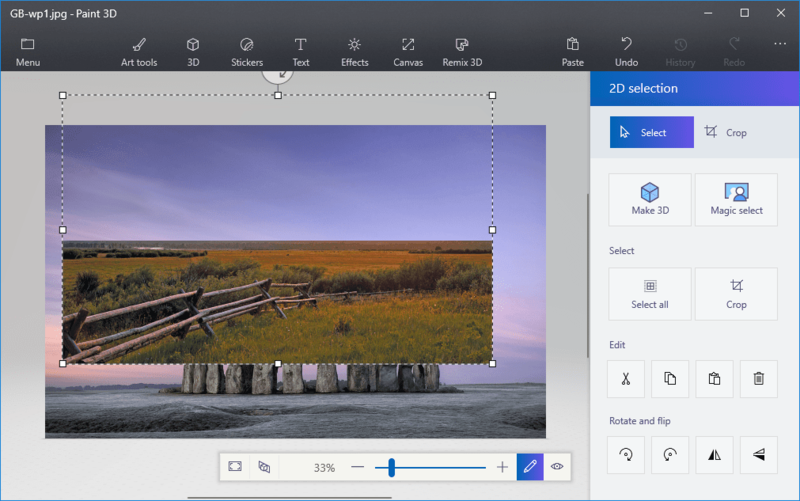 You can do a pretty similar job using the built-in Paint and the Paint 3D program on your Windows PC. Sounds good, right? Well, we would be covering how to do so using each program. The process is not at all difficult. All you need to make sure is that you follow each steps carefully. Anywyas, let us first take a look at How to make a background transparent in Paint. Should we? First of all, you need to click on the Start button and search for Paint. Click on the Paint program from the list to open the same. Next, you need to click on the File >Open, and then select the image for which you want to remove background for. Now, click on the Select button and then select the Transparent selection option. You now need to select the Free-form selection option. 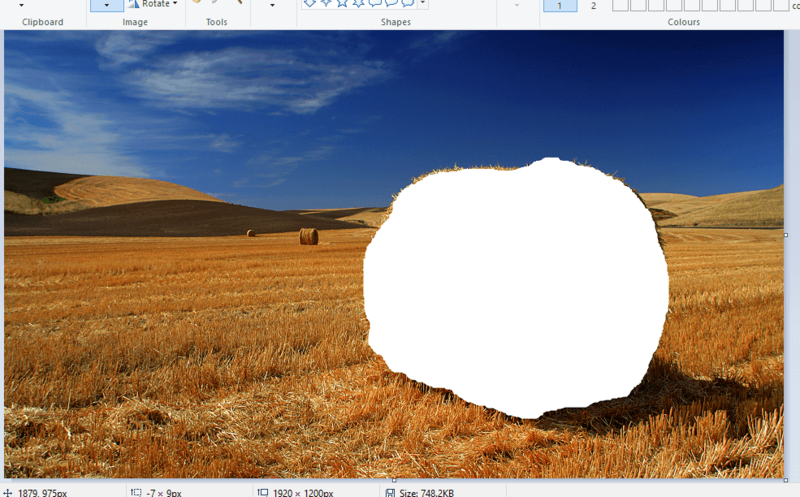 Now, trace around the object for which you want to maje the background transparent for. Once traced, leave the mouse key and then right click on the rectangle formed. Select the Cut option from the context menu to take out the object which you wanna change backgroun for. Now, click on the File >Open, and then select the image you wanna set as background for the object you just cut. Here, simply press the Ctrl + V keys altogether to paste the object. Move the object to your desired position. Once done, hit the Ctrl + S keys to save the image. That’s it! 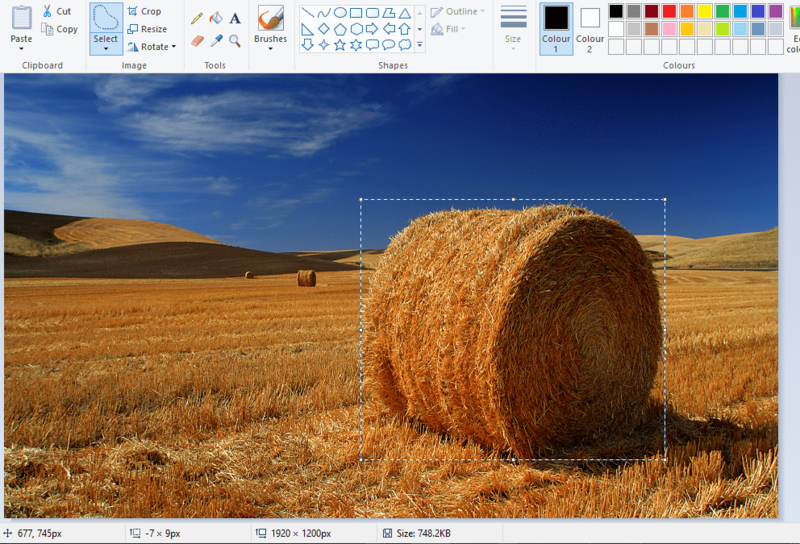 You have successfully changed the image background with the Microsoft Paint program. Click on the Paint 3D program from the list to open the same. Next, you need to click on the Menu >Open, and then select the image for which you want to remove background for. Now, click on the Canvas button to open the canvas options sidebar. 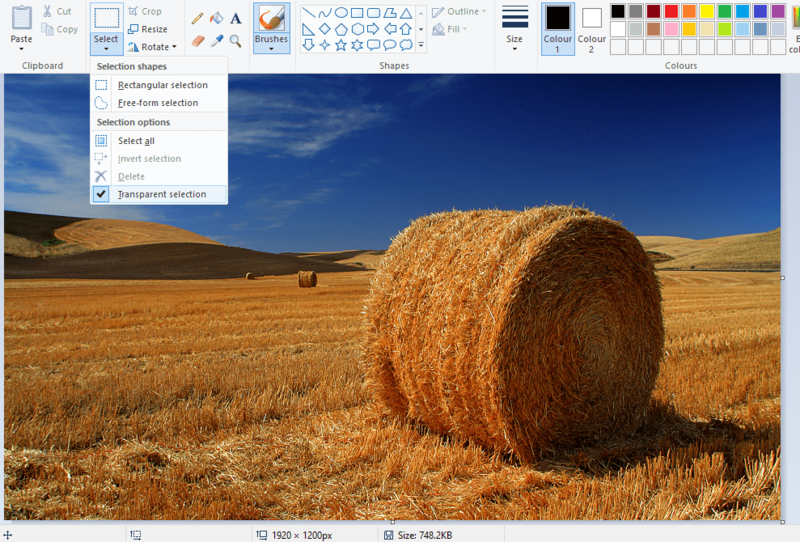 Here, select the Transparent canvas option. Now, click on the Select button, and then you need to drag the selection rectangle over an area of the image which you want to delete or eliminate. Once selected, press the Ctrl + X keys altogether to cut the selected area. This will leave you with the background which you no longer need. Now, go to the Menu > Save as, and select the 2D PNG option. Enter the name of the file and click on the Save button. Now, click on the Menu > Open and open a blank canvas. Click on theMenu >Open > Browse Files and open the image which you want to set as a background. Now, click on the Menu > Insert and select the image which you just saved. The transparent image will now open on top (as a layer) of the background layer as shown below. 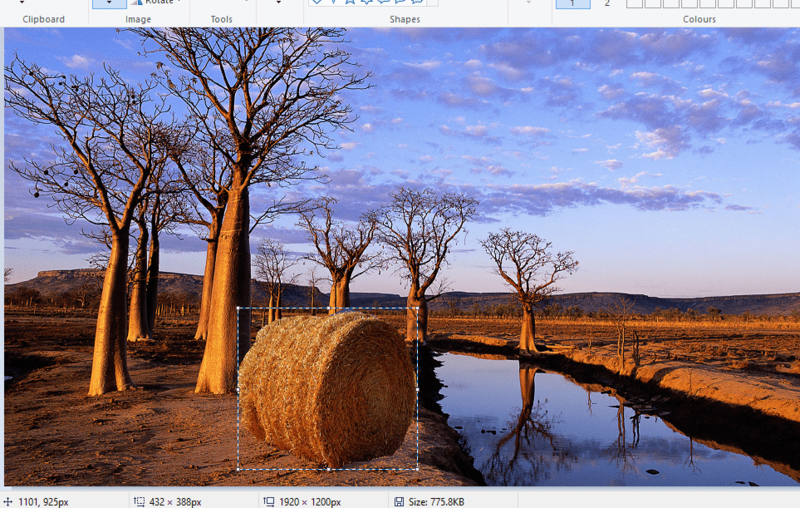 You can now resize the image and set it at a desired position according to your needs and preferences. You can use the mouse wheel to adjust size, can rotate the image, can change the dimensions and what not. Once you are done, simply press the Ctrl + S keys to save the image. That’s it! You have successfully changed the image background with the Microsoft Paint 3D program. 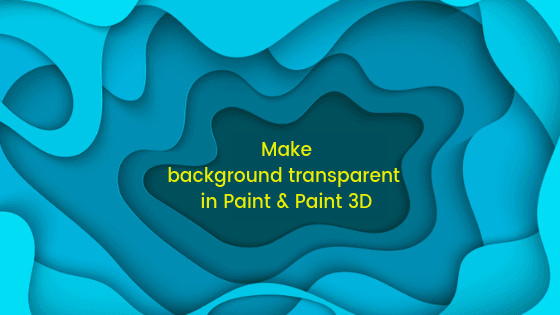 So that’s it guys, this was our take on How to make a background transparent in Paint and Paint 3D. 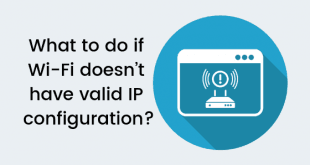 We hope that you found this guide useful. Just in case, if you still have some queries, then feel free to leave them in the comments section down below.